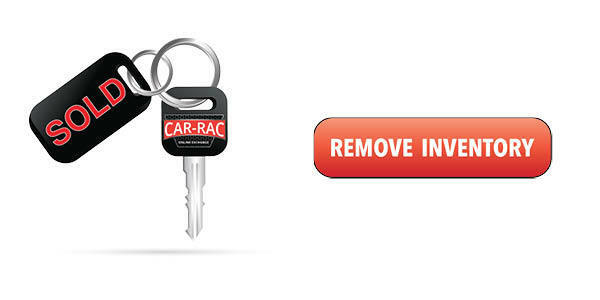 CAR-RAC | ONE CLICK AWAY FROM SOLD! 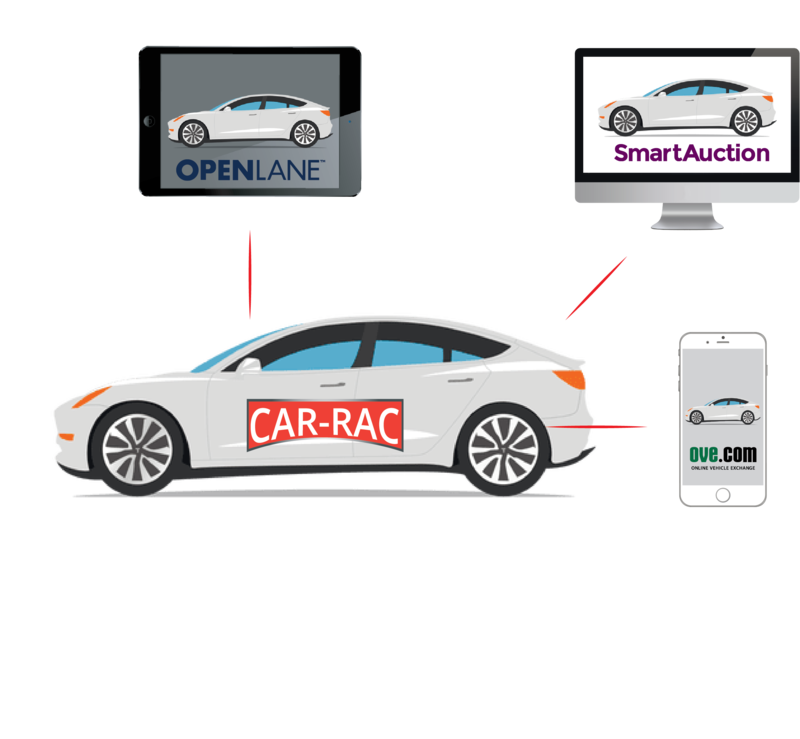 Maximize Your Digital Reach with CAR-RAC! Listings are sent out to over 100,000 buyers on OVE, Smart Auction and ADESA. Simply put, why pay for something that hasn't worked for you? Using your dealership inventory feed, we launch your used inventory automatically. You decide your pricing strategy. Don't risk moving vehicles just for them to not sell. Sell retail and on CAR-RAC at the same time! Once the vehicle is paid for and CAR-RAC receives the title, payment is usually processed within 48 hours. CAR-RAC is specifically designed to move your aged inventory. Filters can be used to adjust pricing based on your sales strategy. CAR-RAC handles all payments from the buyer, all title work and all payments to the seller. CAR-RAC TRULY Handles It All!